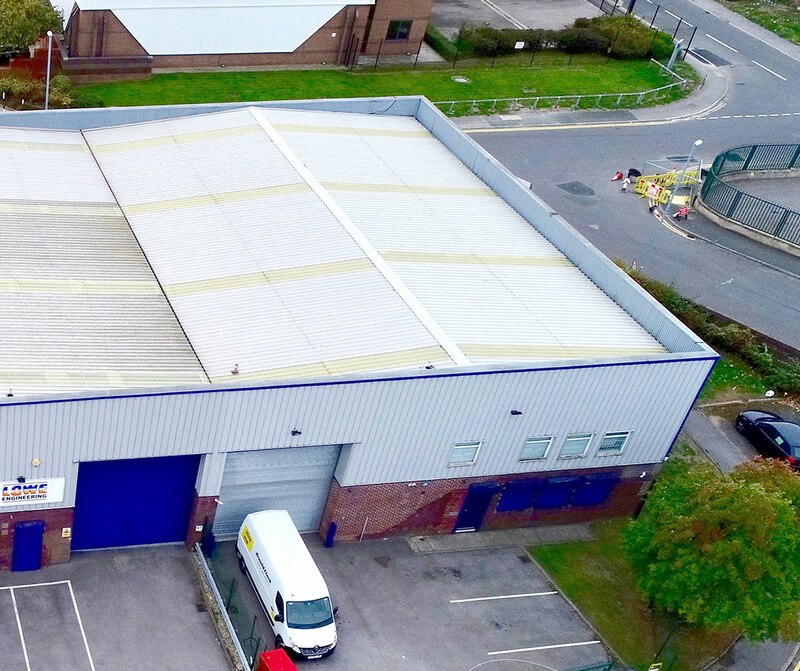 Boasting 5,304 sq ft of space, it is the ideal location for those looking to be close to both Leeds and the M621 and M62 motorways. 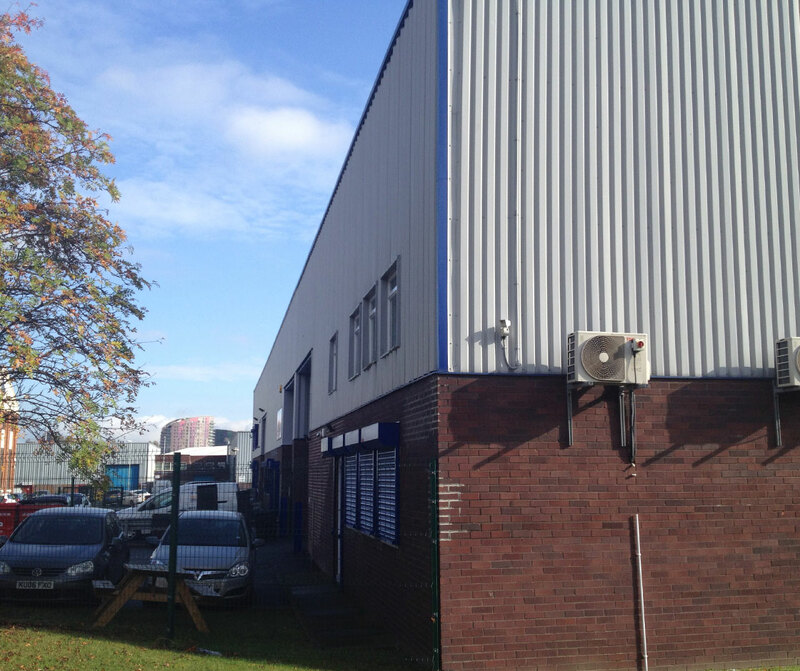 Unit 3C is the end terraced Industrial /Warehouse Unit, similar to Units A & B in terms of features. The property features a self-contained yard area and eaves height of approx. 6.8 metres for fantastic convenience, as well as being located on one of Yorkshire's most well established industrial/trade counter estates. Close to Leeds City Centre and M621 Motorway. 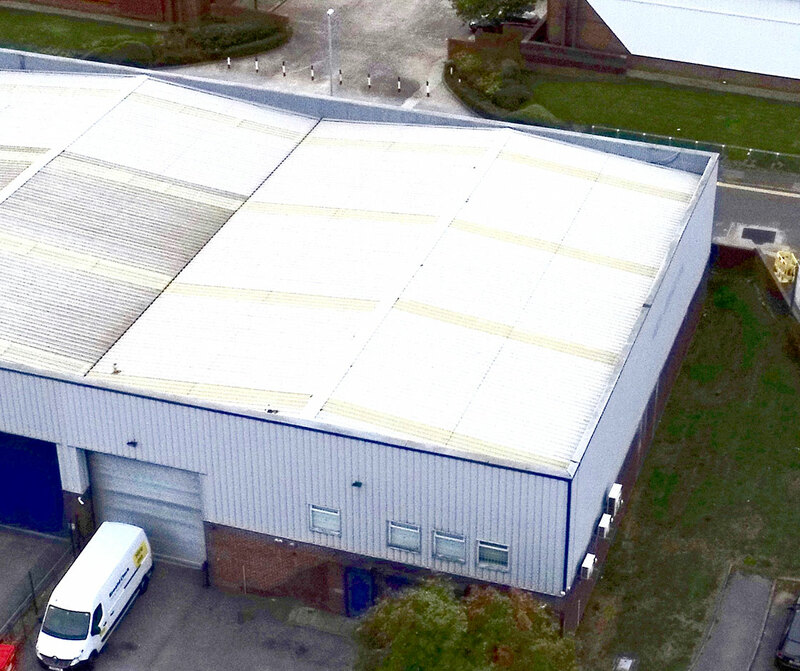 Located on one of Yorkshire's most well established industrial/trade counter estates. This property is in the ideal location for those looking to be close to both Leeds and the M621 and M62 motorways.